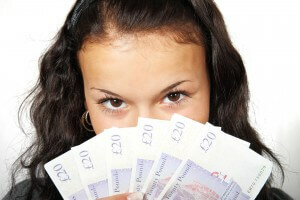 Thinking of selling your motorbike? Here’s a few tips! When you realise you want to sell your motorbike, car or van, a feeling of dread can set in. This might be because of past experience or the horror stories from family and friends. 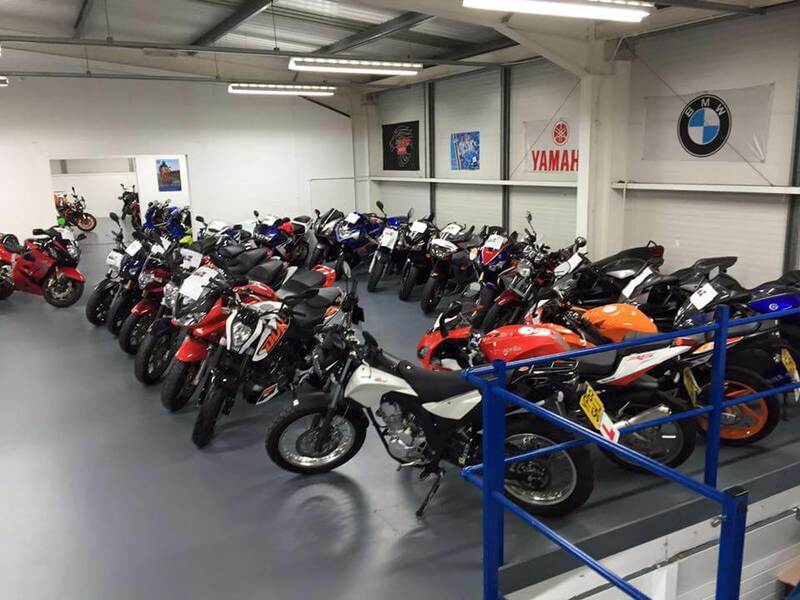 These days selling your motorbike doesn’t have to be a long or complicated process. 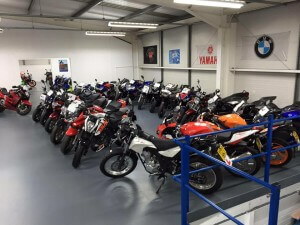 All you need is a motorcycle valuation, so you know where your bike stands in the market and pick which method you’d like to go with..
✤ They want to switch it up, try a new bike! Read up on your bike! Look around at what the bike’s generally selling for, and the quality that is out there at the moment. This will give you an idea as to where you can place your bike in the current market. It’s an obvious one, but spend some time and a bit of money to clean your bike up. Get some wet wax in, some chain lube and give it a general spruce up. The better it looks, the more people will pay. Put some time into a mini service, make sure the tyres are up to scratch, oil and coolant are sorted, and electrics are all doing what they should. Nothing could be more awkward then a buyer looking at your bike, and it doesn’t work..! If your bike doesn’t currently have an MOT, try and get one. It’s a lot harder to sell a motorbike with no MOT, its gives the buyer a green light that everything can be trusted, also cuts down the haggling opportunities. 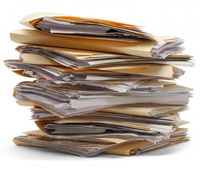 When the buyer comes to view the bike, have all the services records, modifications and receipts at the ready. Also the big ones, the MOT and logbook must be nearby. All of this is making the buyer more comfortable and confident in what you are saying, making for a smoother sell. If everything goes well, don’t forget to give the owner’s manual! ways and places to sell your motorbike, you could consider privately or perhaps an online motorcycle buyer. Read up on the pros and cons of each method to see which is right for you. If you would prefer to have full control and do it all yourself, it’s just a case of getting the information out there to the right people. This might be online through on forums or eBay for example, or if you are wanting to keep it nearby you could contact local bike clubs and see where the noticeboards are. If you are in a hurry for cash or if you are wanting to trade your bike in, online motorcycle buyers are the quicker and easier way to go. We Buy Any Bike stick to the price they offer you and collect your motorcycle for free, anywhere in the UK. When you sell your motorbike to WeBuyAnyBike there are no risks involved, and it’s all finalised extremely quickly. 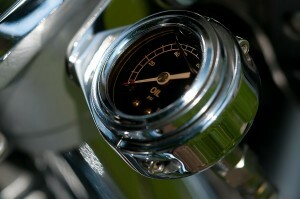 We also give instant online motorcycle valuations, so you could have a quote in less then one minute. 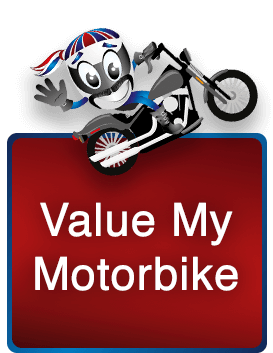 If you fancy just checking the value of your bike, all you need is to enter your registration number at WeBuyAnyBike.com or call on 01274 600 224! Next Next post: My motorbike was stolen, twice!